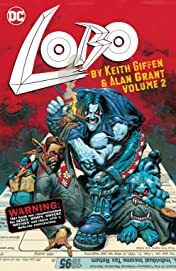 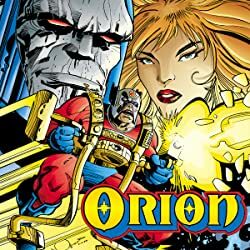 The Main Man, Lobo, returns for another volume of violence and debauchery by the fan-favorite creative team of Keith Giffen and Alan Grant. 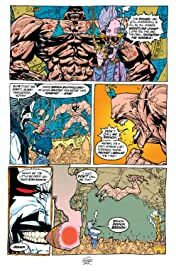 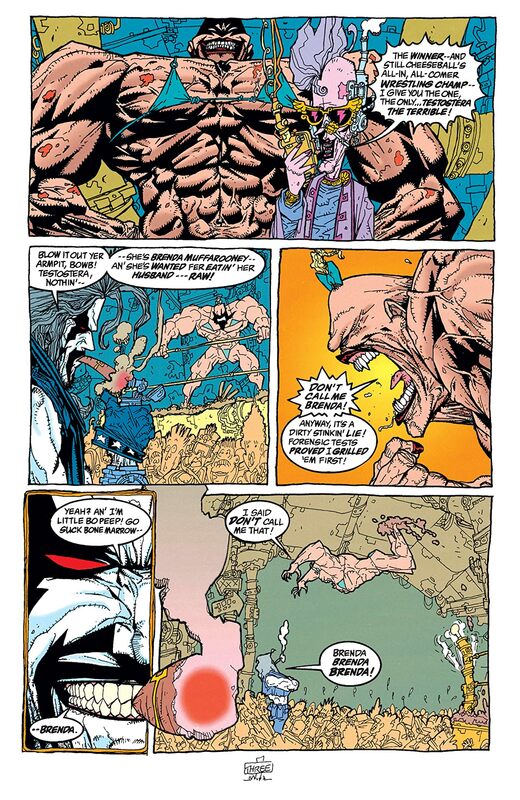 Keith Giffen and Alan Grant's fragtastic run on LOBO was so good that one volume just wasn't enough. 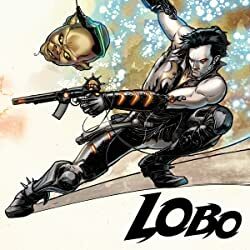 In this new collection, Lobo's antics and wild adventures get cranked up to ten! 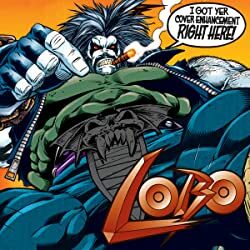 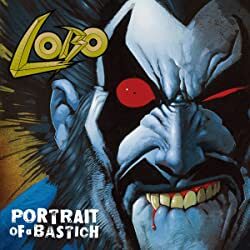 LOBO's adventures in this volume include: LOBO versus ALL of his illegitimate children, Lobo versus the Interstellar Revenue Service and two tours of duty with the Authority. This is one hangover the universe will never get rid of. 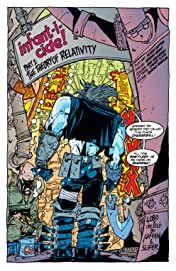 Collects Lobo: Infanticide #1-4, Lobo: Death and Taxes #1-4, Lobo #58, Authority/Lobo: Jingle Hell and Authority/Lobo: Spring Break Massacre.